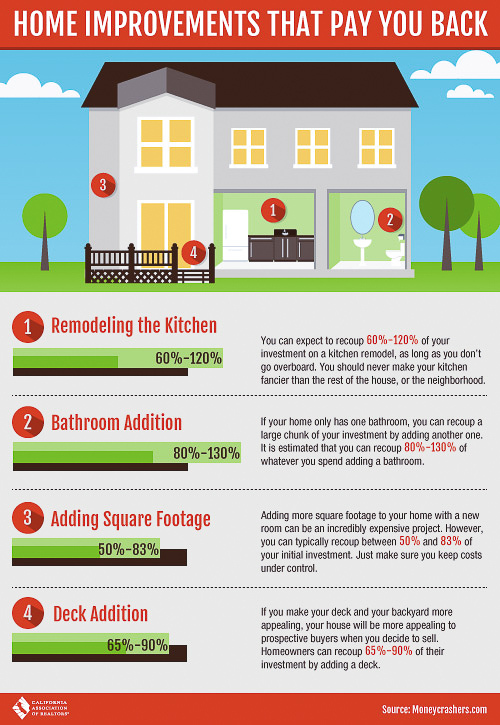 Before making any home improvements consider the cost vs recouping value. The California Association of Realtors reports that remodeling a kitchen, a bathroom addition, adding square footage, and a deck addition are the upgrades to your home that will recoup at least 50% of their cost. 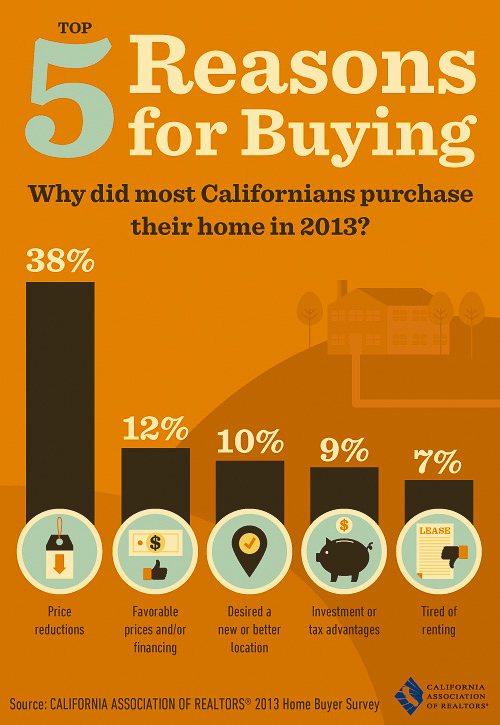 Declining home values and low-interest rates are the top 2 reasons Californians purchased a home in 2013. 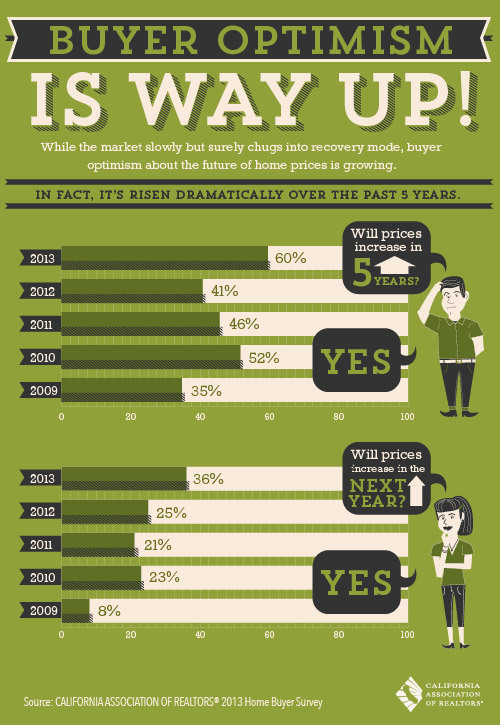 According to the California Association of Realtors 50% of all buyers made their buying decision based on affordability. Only 7% of all buyers purchased because they got tired of renting. Chula Vista is the largest city in the San Diego county and holds a big number of distressed properties. Short Sales and Foreclosures have been dominating the market for the last 5 years. In Fact, when driving by some of the newest communities in Chula Vista, 65% of for sale signs were distressed properties. Foreclosures or REOs homes got most of the attention, buyers were seeking these listings thinking that the bank (owner) was just looking to get rid of the property and that will sell the house for pennies on the dollar. Well, that want the case, lenders not only are less emotional about transacting a sale, but they will expect to receive an offer that reflects the market conditions.